It is important that authority figures be able to monitor their underlings. 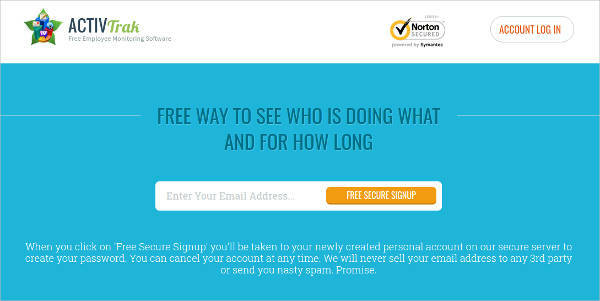 Thankfully, there are a number of programs that allow you to monitor other people’s devices if you need to. This includes software to monitor, or even control and limit, their computers and internet access. 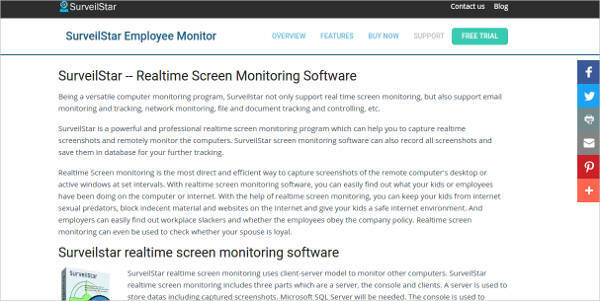 Screen monitoring software might be the logical conclusion of such monitoring technology, as you can monitor someone’s screen to make very sure that they do nothing that you would not approve of. You can even tell if they should use Screen Brightness Control Software to adjust the brightness of their displays. In short, you can give yourself an unparalleled view of your subordinates’ activities by virtually looking over their shoulders. Most types of Employee Monitoring Software allow you to monitor their activities in some way, such as monitoring their bandwidth or keystroke history so that those logs can give you clues as to what they are doing. But with screen monitoring software, you can actually go the extra mile of checking what they do directly, which offers a few more options when trying to oversee your employees. 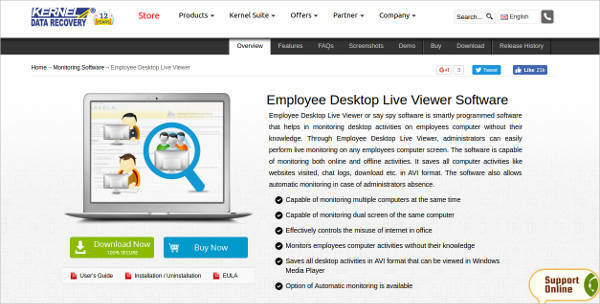 Real-Time Monitoring – The software allows you monitor employees’ screens in real-time. If you wanted to catch employees in the act, then you have that option. This way, you can be sure that no one does anything without being noticed. Silence – In order to do their jobs, the software need to work silently or else they would alert your employees. The software can indeed work silently and not alert your employees to their presence. Logs and Reports – The software can also provide logs and reports so that you have a record of whatever goes on for the sake of record-keeping. Productivity Checks – These software can also allow you to check on the productivity of your employees, at least implicitly. With all the data being sent to you, you should be able to analyze how productive your employees are and take steps to correct any drops in production. 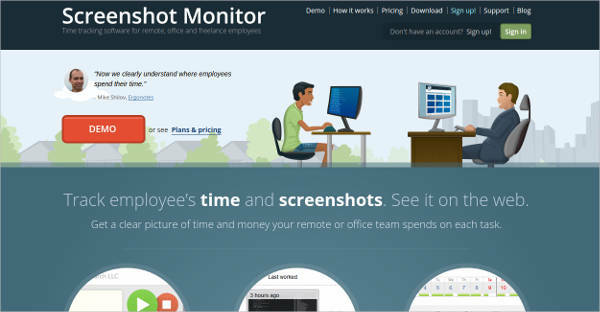 Speaking of monitoring your employees’ screens, you are also able to take screenshots so that you have proof of any wrongdoings. 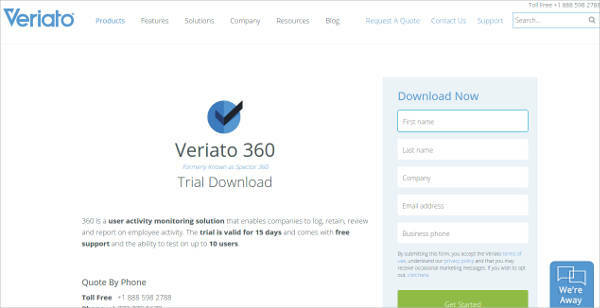 Webpage Screenshot Software gives you an extra tool to make sure that you can prove any accusations of wrongdoing. Screen monitoring software generally have other tools that make it easier to catch employees if they should commit infractions. 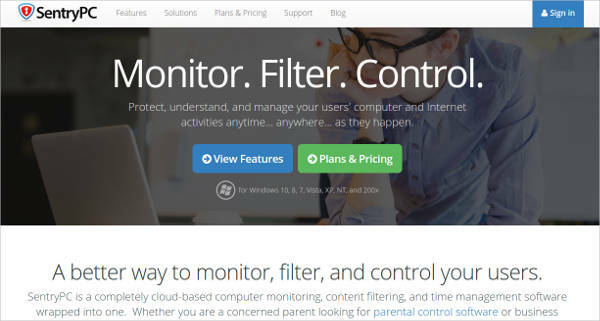 Web Activity Monitoring – You also have the option of simply checking your employees’ web history so that if they visit inappropriate sites on company time, you can see them do so and act accordingly. Email Monitoring – Perhaps more important, if your employees should be writing and sending inappropriate emails, you can similarly monitor that. This is especially important when dealing with potential leaks, as you may be able to catch leaks before they become damaging. No one would deny the fact that employees should have some oversight to ensure that they remain productive. Measures like these are meant to ensure that employees are kept in control so the management can be especially sure that employees are doing their jobs.